We are also property managers for both commercial and residential properties across London. We cover lettings, contracting, and a full management service - either on Airbnb or using Assured Shorthold Tenancy agreements. We help landlords gain the highest income possible for their properties. We find the right tenants, for the right prices, and make sure those tenants get the best service for the duration of their tenancy. 2 bed 2 bath flat located just minutes walk from Belsize Park tube station. This spacious 2nd floor walk up is fully furnished and the perfect home for a family or young professional. 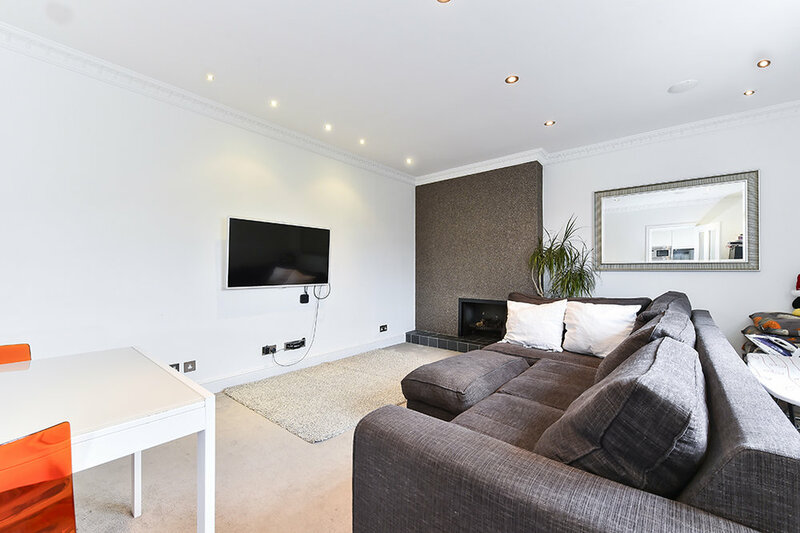 This open plan apartment is located right in the epicentre of Primrose Hill. With a quiet balcony sitting just over the canal, Camden Market is also only a 2 minute walk away. Compromising of 2 bedrooms and 2 bathrooms, this apartment makes an ideal home for anyone. One, two and three bed apartments located in this contemporary gated development located minutes walk from Caledonian Road and Kings Cross. The building has an extensive gym facility as well as members only co-working offices.